hello,I'm korean who use zenit 11 and zenit e. this is about curiosity that when my zenit 11 is broken down and I got a new one. 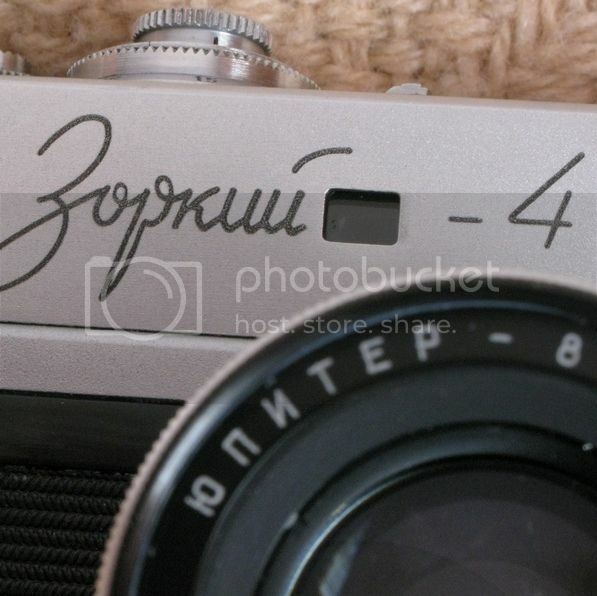 I love zenit, but someday I want to use nikon FM2. there is no way to recycle this broken zenit? so I think it. (Assuming I have it) What if I transfer Zenit's M42 mount to FM2. normally,we use adapter,for fit to flange bag. If I change FM2 F mount(46.5mm) to M42(45.5mm),there is any problem? or just fit without any problem? I think there will be no problem. When I replace it with an M42 mount, Even in infinity focus. Most of M42 lenses can be used on Nikon. They need readjusting to compensate this 1 mm of difference. Readjusting should cause optics should be 1 mm closer to the film plane. This readjusting is possible for most of M42 lenses. But with cheap ones like that you will probably get cheap glass, so it may make it worse quality.. but there are higher-end adapter like that that will do a better job. The problem is of course the glass. I still have a converter Canon FD/Canon EF. It is complitely useless. It multiplies focal length by 1.6, "eats" about 2 EV light, and quality of image is much worse.